Alcohol and drug abuse is not just an issue that millions of adults deal with every day; there are also many teenagers that are facing the same issues and pressures each day. The pressures felt by teenagers today are numerous and often distinct to that age group and it can be very easy for your child to fall victim to using and abusing drugs or alcohol. If you think your child is having a problem with drugs or alcohol you want to do all that you can to make sure they get the help they need. You may want to spend some time finding the best teen rehab Pasadena has to offer so you can be sure they get help. You do want to spend some time looking for a facility that is going to help your child the most. Ideally, you want to have them in a program that is geared particularly towards the special needs teens have it when it comes to drug and alcohol treatment. If they are in a situation where it is best for them to be removed from the home and spend time at an inpatient facility you want to be sure to find one that deals with teens and has the programs needed to help them get well. The best place to start is to look for a program that can help you provide the proper assessment for your child. The program can help you to determine which course of treatment and what approach may be best for your child. 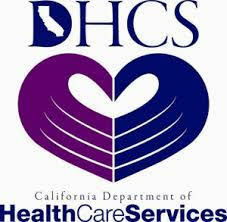 If your child’s interests are best served at an inpatient facility then that is what can be arranged. If outpatient treatment can be most effective for them, this will allow them to stay at home while receiving the treatment and therapy they need to help them. You want to make sure that you do thorough research regarding any plan, treatment or facility that is going to involve you and your child. This is the only way that you can be sure that they are going to provide what is best for your child to help him or her get better. You can then all work together in the treatment plan to provide the efforts that are needed to allow healing to begin with all of the right treatments and resources necessary. 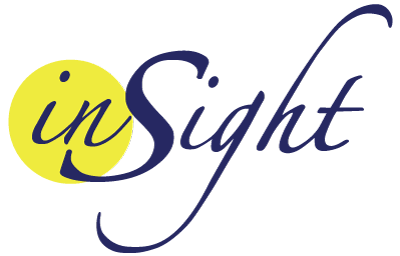 Call Insight Treatment at (800) 599-8820 for more information about our teen rehabilitation programs.